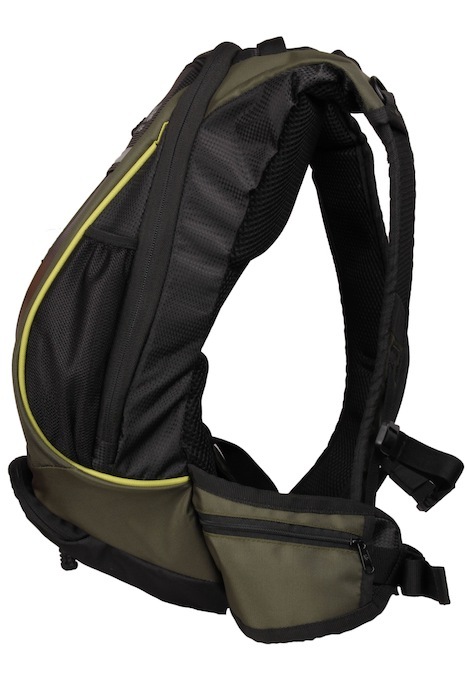 SKU: TSK01-GRE. Category: Hydration bags. 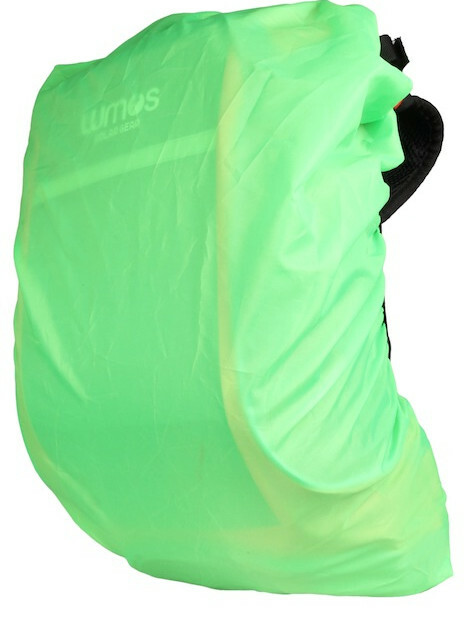 With a built in Solar Fabric that can take rain, dirt, and even impact, the Lumos Thrill seeker is perfect for trail rides and tours. 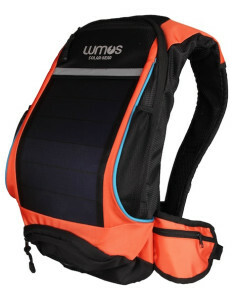 The Solar Fabric presents a USB interface which can charge any standard Battery Bank in the market. 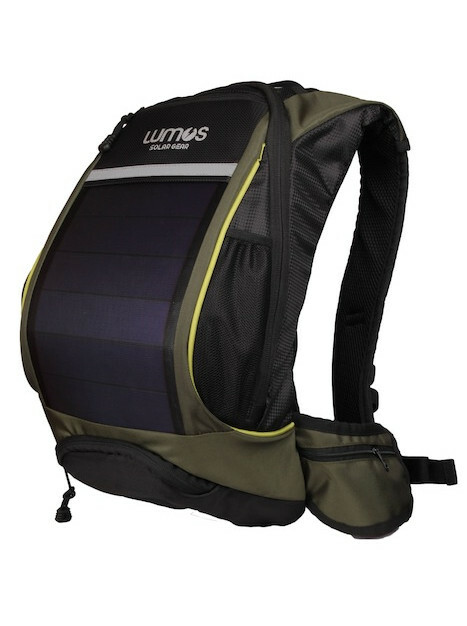 That enables you to store energy for all your gadgets and keep the battery bank topped up. 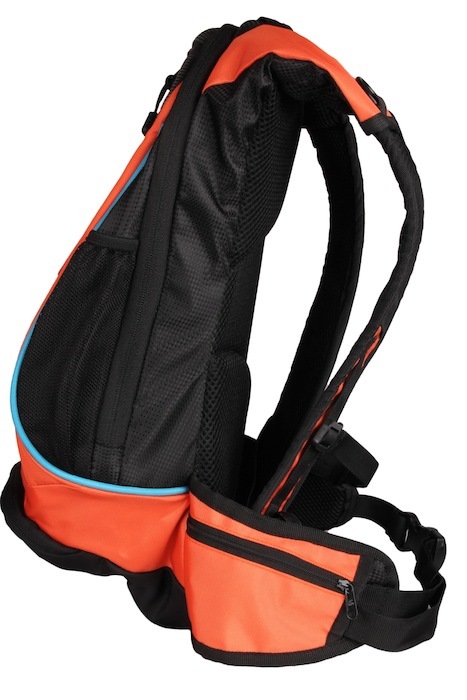 This 12-liter hydration bag has been designed for great stability and clings to the wearer even during the roughest of trail rides. 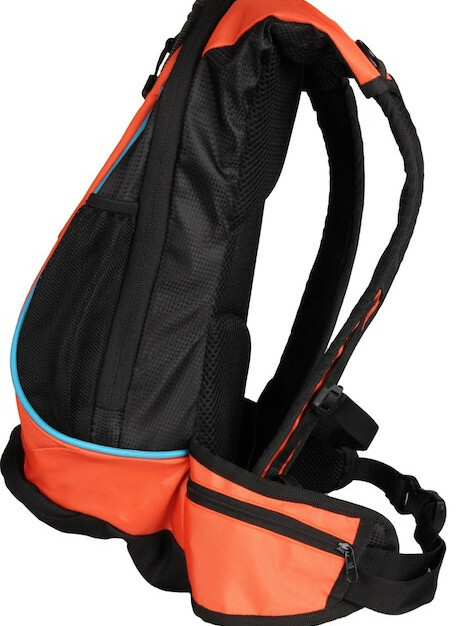 The bag can hold up-to a 3L hydration bladder (bladder not included). 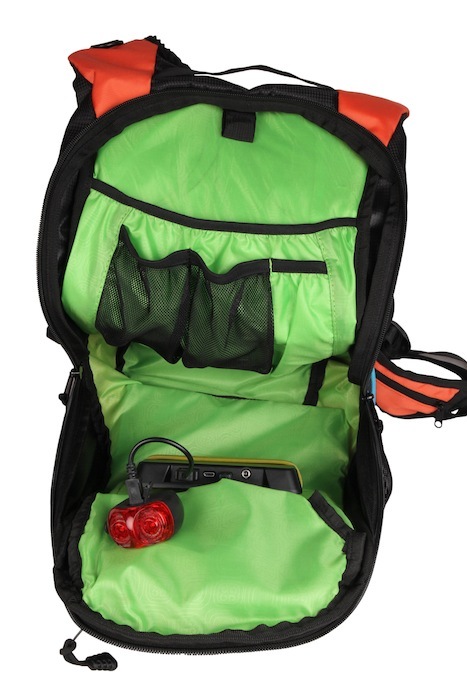 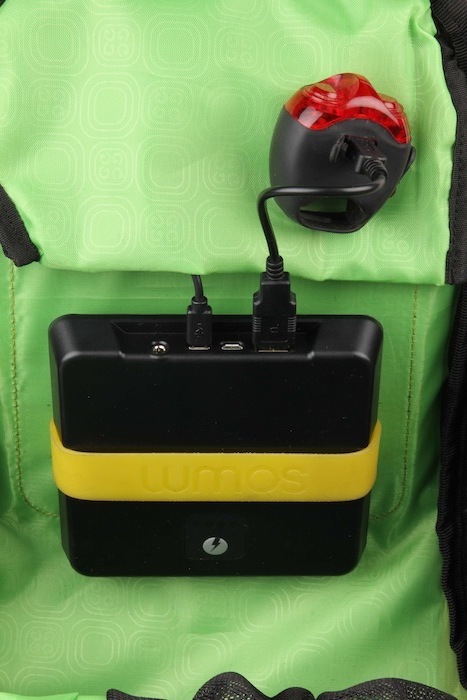 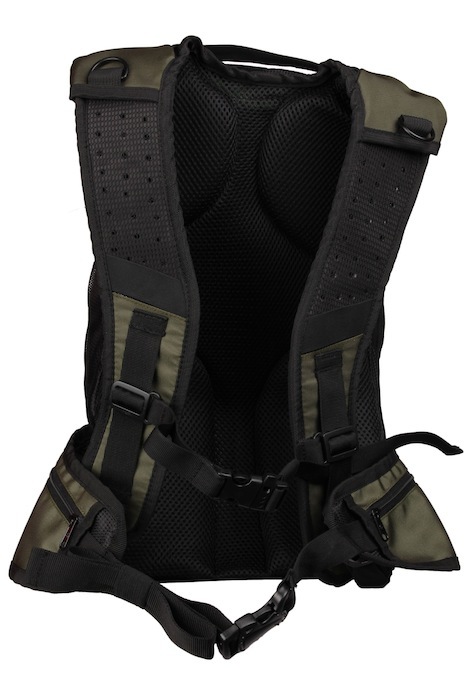 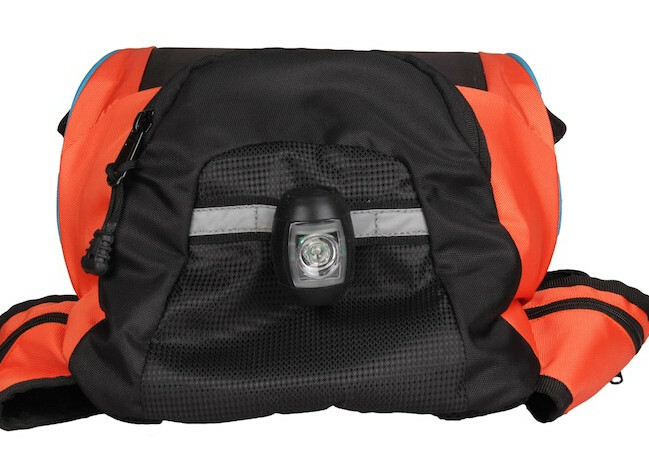 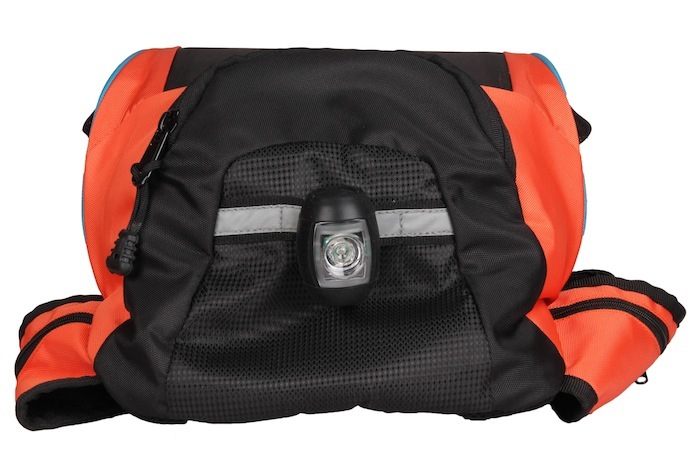 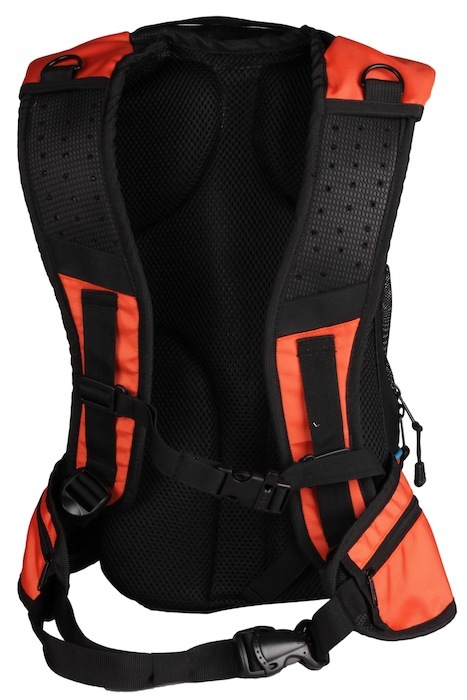 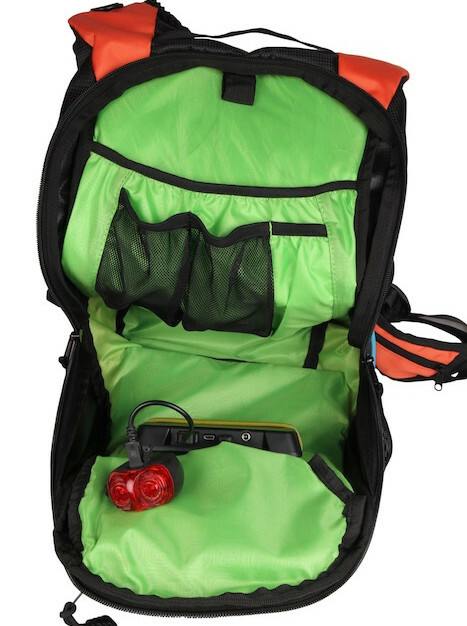 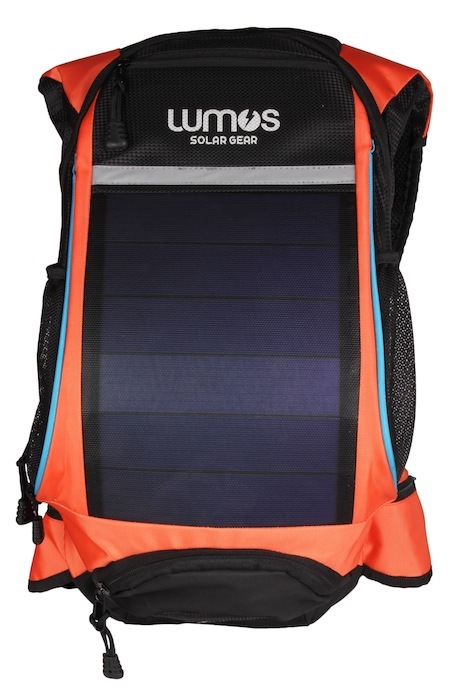 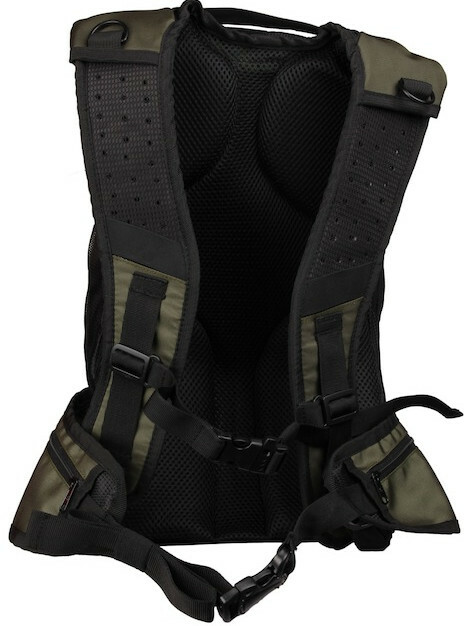 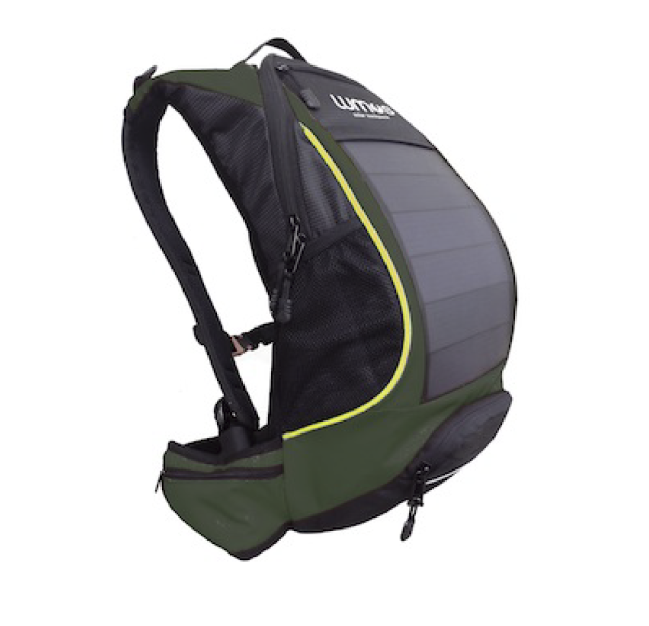 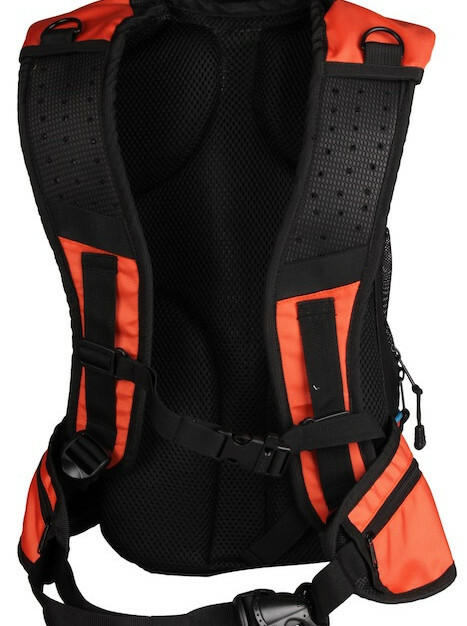 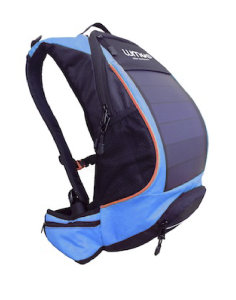 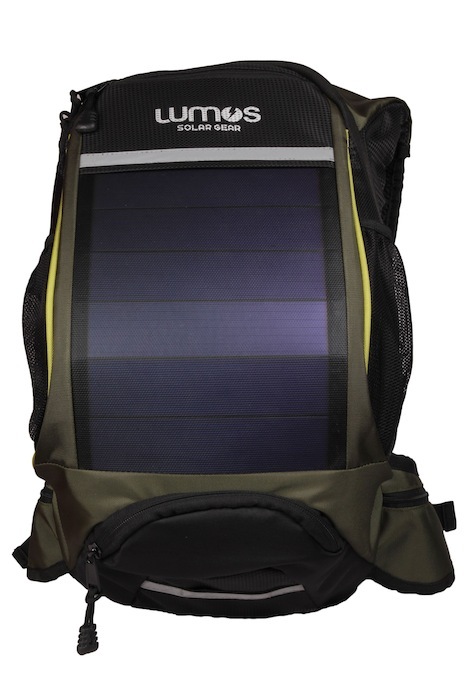 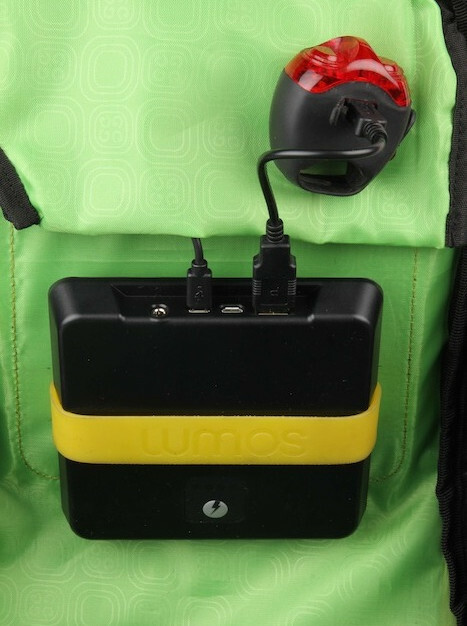 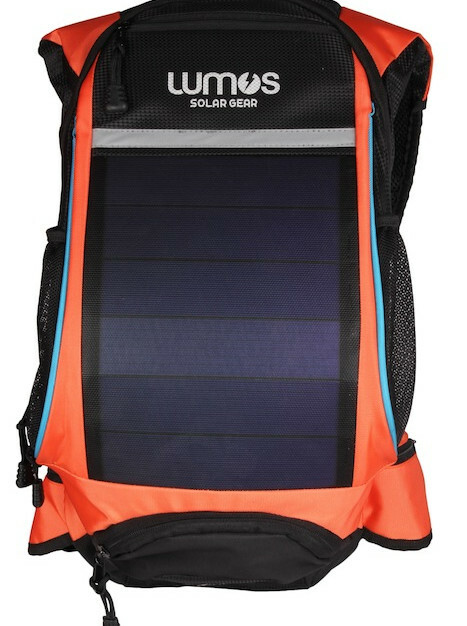 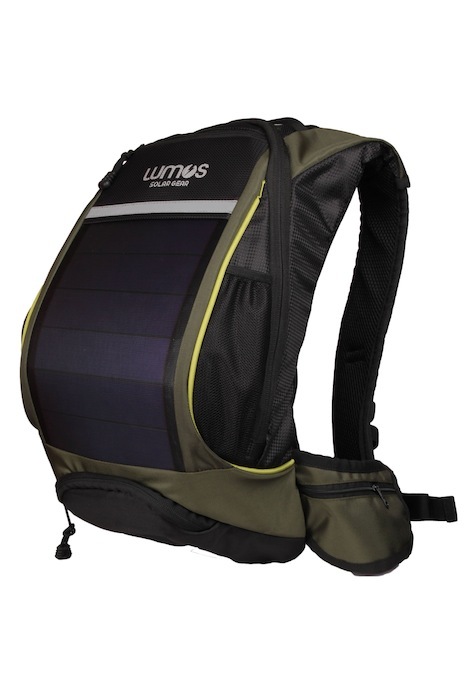 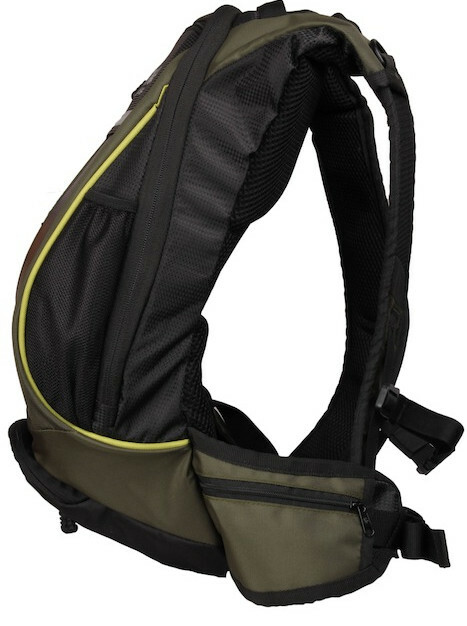 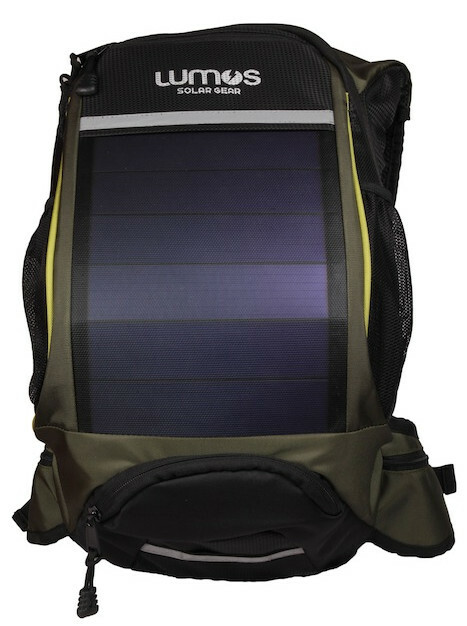 The backpack features adequate reflectors for safety and cross-straps for weight distribution. 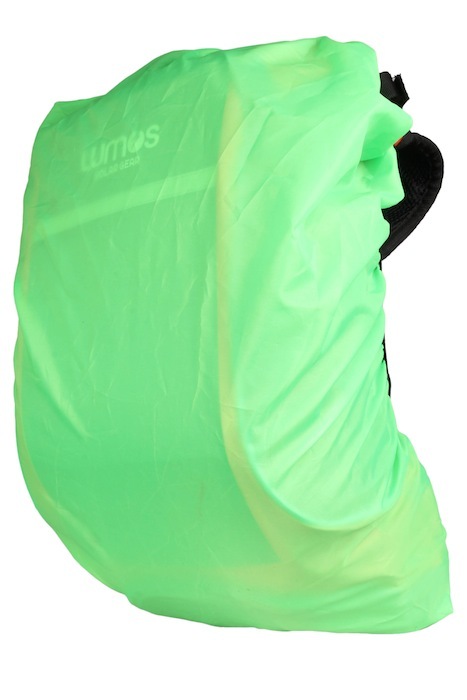 The bag is water-resistant and ships with a fluorescent green rain cover.